Take the chill off you and your guests when relaxing outdoors with a Patio Heater or solid fuel Fire Pit from Garden Oasis. We have a range of different types of heaters including electric patio heaters that are cheaper to run, solid fuel fire pits that create an atmosphere only real fire can achieve and gas patio heaters that are portable and easily controllable, all delivered to your home free of charge. 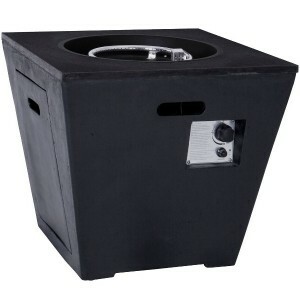 Extend the use of your outdoor entertaining areas with this high quality 2.1kW Floor Standing Hal.. 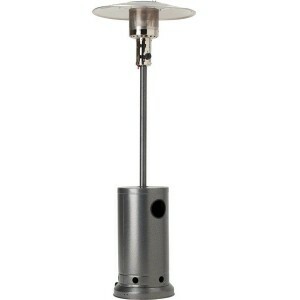 Stretch those balmy summer evenings even further with the aid of the 11kw Gas Patio Heater from L.. Extend the use of your outdoor entertaining areas with this high quality Adjustable Floor Standi.. 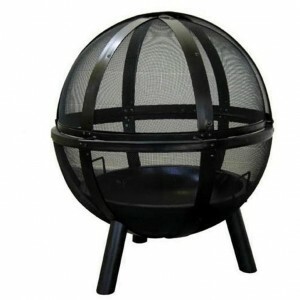 This spherical Ball Of Fire Firepit from Landmann is both visually stunning and safer to use than.. Perfect for keeping the chill out of the air on those cooler summer evenings, the heavy duty Barr.. 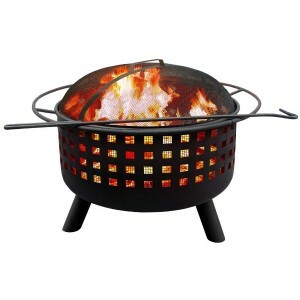 This uniquely designed Crossfire Fire Pit by Landmann can be used as a great focal point to create a.. 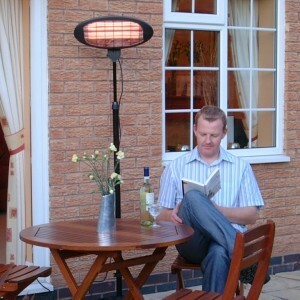 This Electric Patio Heater uses the latest far infra-red technology that heats you and not the su.. 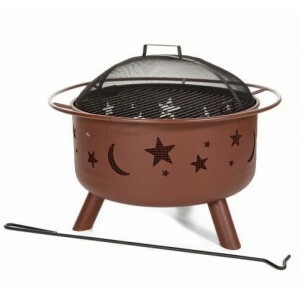 The Fire Pit Cover from Landmann is made of durable PVC to give long lasting protection in all types..
Take the chill off your guests when entertaining outdoors with this wood burning Garden Brazier from.. 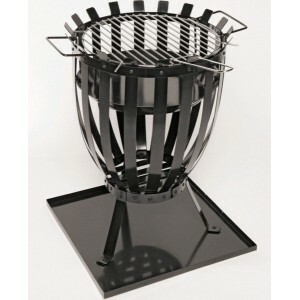 This Landmann Gas Firepit offers a 15kW burner made of quality stainless steel, producing great warm.. 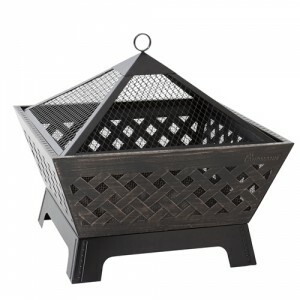 The Memphis City Lights Firepit from Landmann has a unique bowl design that provides a 360 degree..
Keep the chill at bay when enjoying your patio in the evenings or out of high season with this de.. 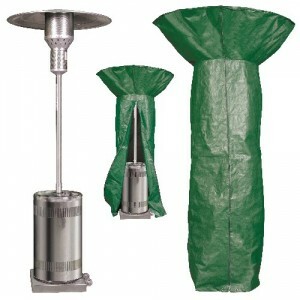 Protect your Gas Patio Heater against rain and dust with this high quality green laminated woven .. 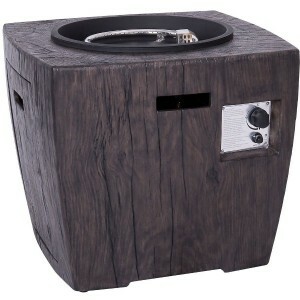 The Patio Log Burner is designed to be used with seasoned logs enabling you to take the chill off..